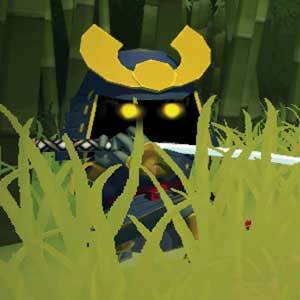 Find all Game Code stores and prices to download and play Mini Ninjas at the best price. Save time and money: Compare CD Key Stores. Activate Mini Ninjas CD Key on your Steam client to download the game and play in multiplayer. You can participate to these tests by adding comments about your digital download purchase in the store review page. 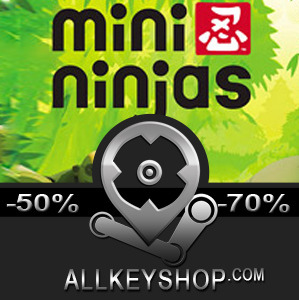 Enjoy the best deals for Mini Ninjas CD Key with Allkeyshop.com! 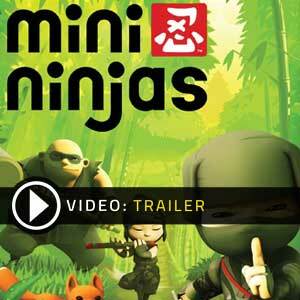 Mini Ninjas is an action– adventure videogame developed by IO Interactive and published by Eidos Interactive. 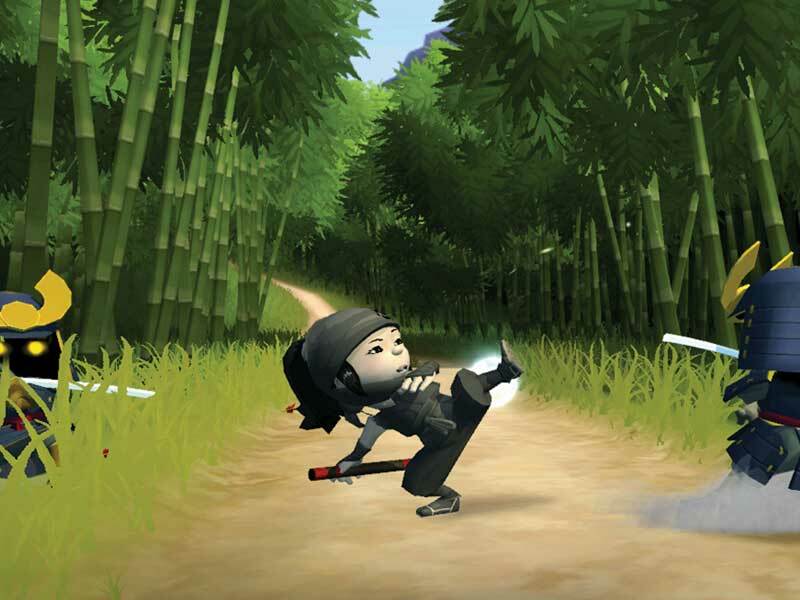 Mini Ninjas is a single person action-adventure game viewed from a third-person perspective. It features six Mini Ninja characters with unique abilities, skills and weapons that can be used in the game. There is a single character named Hiro that can use spells, lighting attacks, fireballs, camouflage and time manipulation. His skills can use Ki energy for Kuji arts and can be replenished by collecting Ki from his enemies, or by drinking magic potions. There are also different items that can be collected during the game such as shurikens, bombs, multi functional ninja hats, food potions and food items. 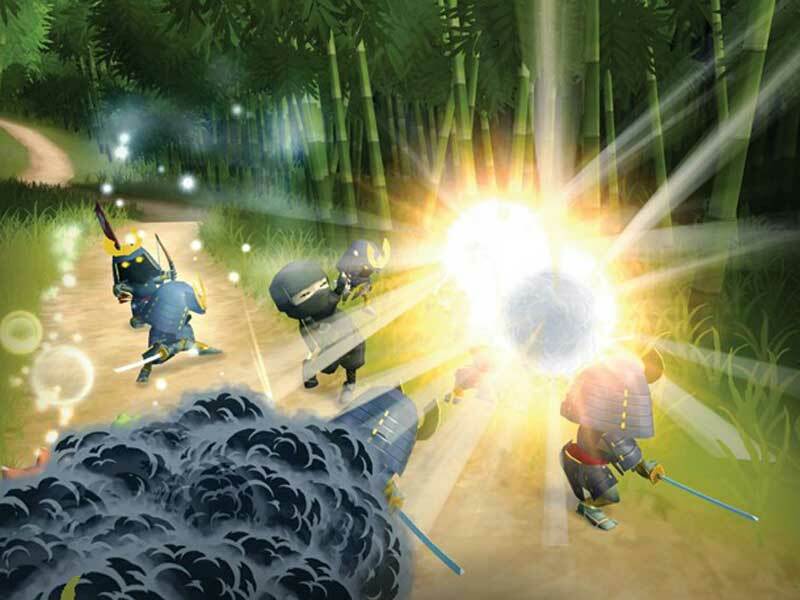 The goal of the player is to defeat all types of hostile samurai in the game. These samurais are really animals who were placed under an evil magic spell. Once the player defeats the samurais, they will return to their true animal form. 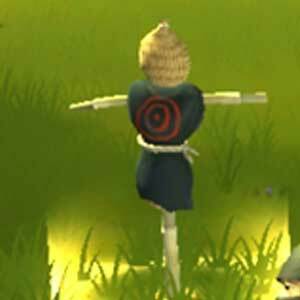 In the game, the ninjas can collect coins, mushrooms, flowers and ginseng roots. They can exchange the coins for weapons and recipes. Altars are scattered so the player can save their progress in the game. In case of low health, the ninjas can restore their health bars by eating fruits, sushi and many more. It’s action and adventure at its finest! Experience it only in Mini Ninjas! There are 6 offers ranging from 0.68€ to 9.99€. 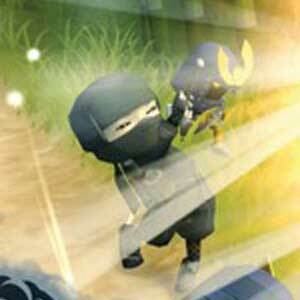 STEAM CD KEY : Use the Steam Key Code on Steam Platform to download and play Mini Ninjas. You must login to your Steam Account or create one for free. Download the (Steam Client HERE). Then once you login, click Add a Game (located in the bottom Left corner) -> Activate a Product on Steam. There type in your CD Key and the game will be activated and added to your Steam account game library. PUBLISHER WEBSITE CD KEY: Use the CD Key Code to download directly on the Official Website or from the store to play Mini Ninjas. Follow the instructions given by the store. Verify languages available and possible region restrictions before buying.